Spring Walk on the Brownsboro Trail! 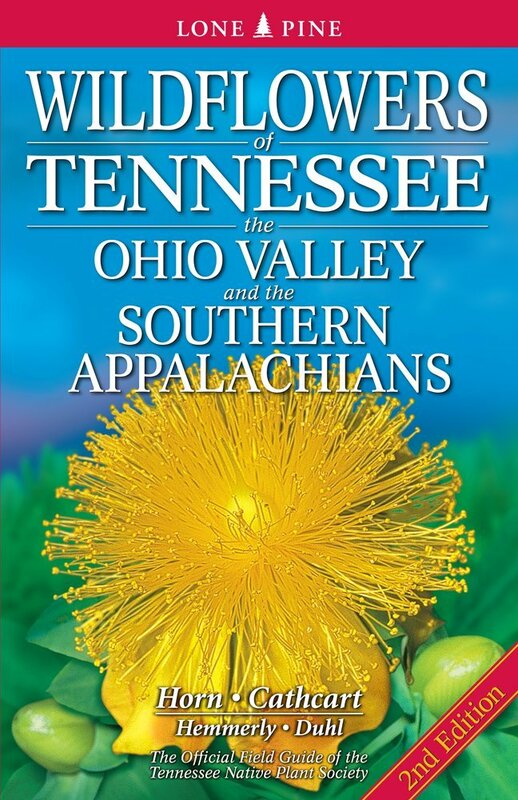 Join BATA for a Spring Walk on the Brownsboro Trail conducted by Tavia Cathcart Brown, Executive Director of Creasey Mahan Nature Preserve and co-author of the field guide, Wildflowers of Tennessee, The Ohio Valley and The Southern Appalachians, 2nd Edition. A treat for Mother’s Day Weekend! Families are welcome to come, learn and “hunt” for flowers and native plants, while enjoying a day outside and fun activities! General Admission is free to BATA Members. 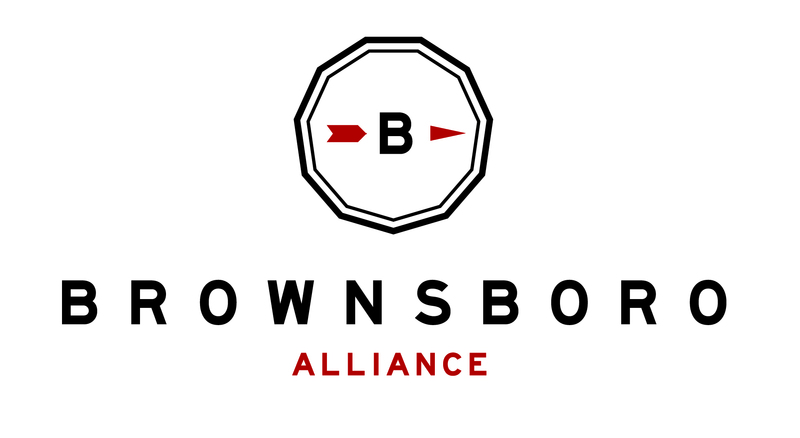 RSVP by emailing brownsboroalliance@gmail.com. Boxed lunch presales have ended. Ms. Brown’s book will be available for purchase at the event. $30, which includes a $2 donation to BATA.